Clearance item, short dated stock, expiry date on this batch is May 2019. We will have fresh stock in the coming weeks. Please email us for further details. 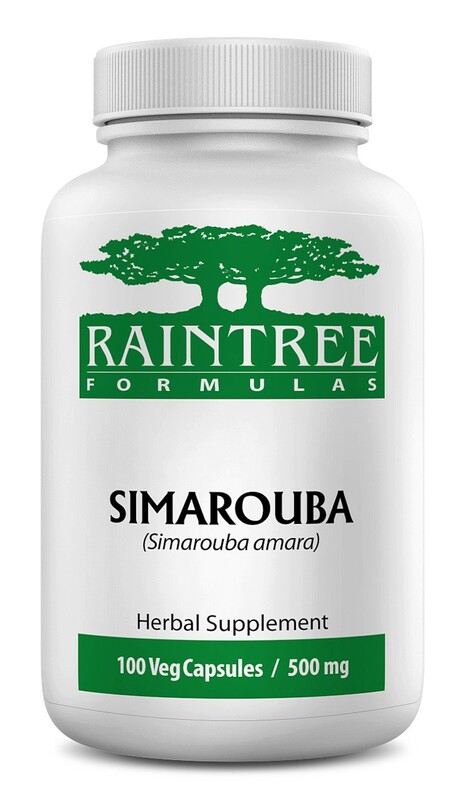 Recommended Daily Intake: 2 capsules three times a day, or as directed by a healthcare professional. Start with a single capsule, steadily increase serving to 2. Ingredients: 100% Pure Pau D Arco (Tabebuia impetiginosa) bark.